It's winter and it's the middle of the year so that means Mid-winter Christmas! We've decided to celebrate and what would a christmas be with out christmas songs?! The Rodger Fox Big Band have recently recorded a christmas album that is due for release towards the end of the year. Lucky for us they will be giving us a sneak preview of the music from the album, guest vocalists and all! If you like the sound of The Rodger Fox Big Band combined with the vocal talents of Erna Ferry, Lisa Tomlins, Andrea Sanders, Grant Sullivan, Deanne Krieg, Moira Jones and more then this is definitely a gig not to be missed! Get a Xmas roast dinner (turkey/ham or both!) with roast veg and salad, desert and a pint of NZ beer for only $25. By the beard of Santa that's a good deal! 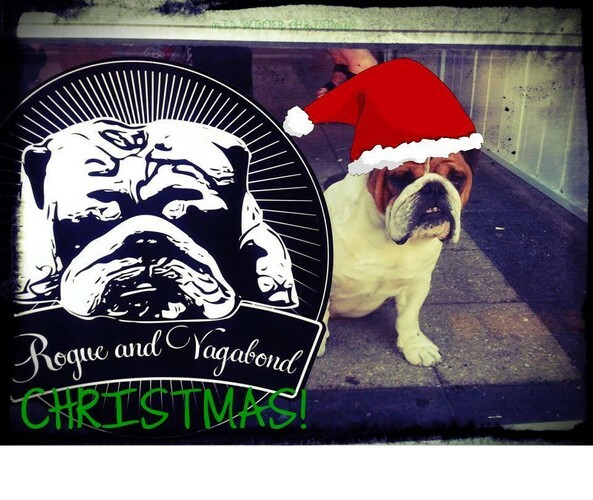 Come down for a christmas dinner and a glass of eggnog from 6pm! Oh, and it's free entry!